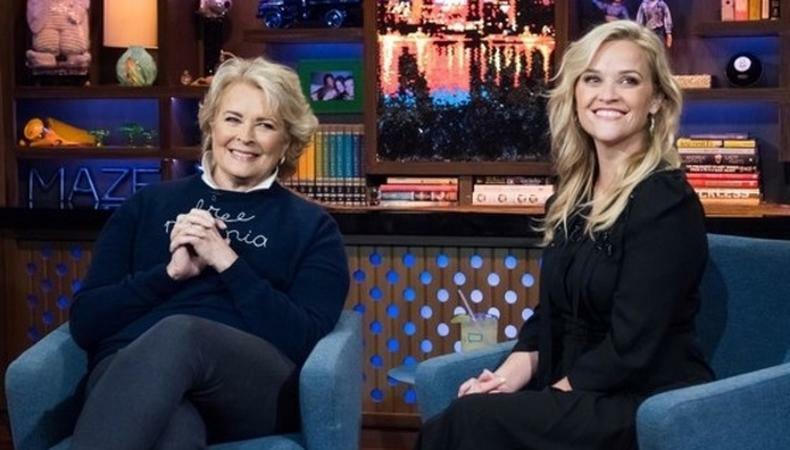 Reese Witherspoon is a busy woman. Besides being Emmy-nominated as an actress and executive producer for “Big Little Lies,” her movie “Home Again” was recently released in theaters, with “A Wrinkle in Time” on the horizon for 2018. Not to mention she and former TV sister Jennifer Aniston are returning to the small screen in a project the two are co-producing and starring in together. Behind the screen, her newly-created production company Hello Sunshine is keeping pace with popular new, female-centric book releases by optioning them for film and TV. Under her previous production company, Pacific Standard, she successfully adapted “Wild” in 2014, which earned her an Oscar nomination, and produced the critically-acclaimed “Gone Girl” the same year. With Hello Sunshine, she currently has 28 projects in development (and counting), and in an appearance on “Watch What Happens: Live,” she revealed she’s just added at least one more. The actor is known for speeding through books and optioning them, and a viewer wrote in asking what she’s reading right now. Witherspoon responded that her current book rec is the just-released “Little Fires Everywhere,” by Celeste Ng. But that’s not all. She also threw in the not-so-insignificant fact that she’s already optioned the book for an upcoming series. The book centers around a woman (of course) who rents her house to a single mother and her daughter. Once the mother and daughter settle into the quiet, manicured suburb of Cleveland, the landlord can’t keep her children away from the mysterious tenants, and drama follows elsewhere in the little town when an adoption and custody battle divide the residents. As of now, it seems like the project is in its infancy, but she’s admitted to making “Big Little Lies” happen quickly once she boarded the project, so pre-production and casting are poised to happen at any time.